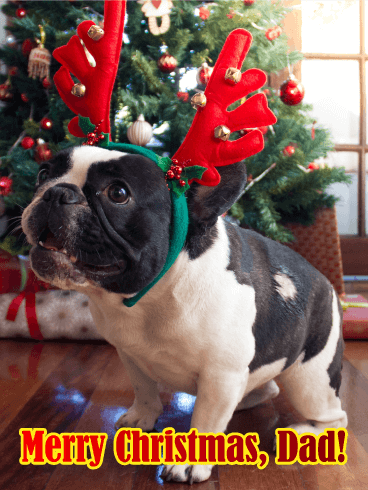 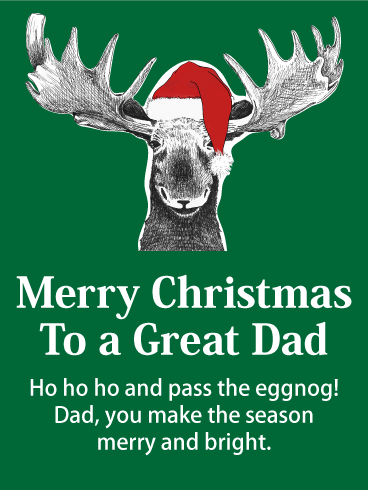 It isn't all about the eggnog! 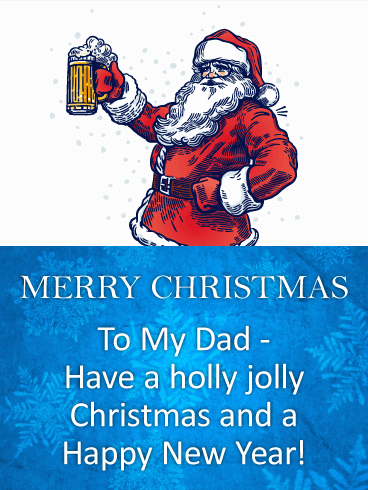 Santa loves beer just as much as your Dad. 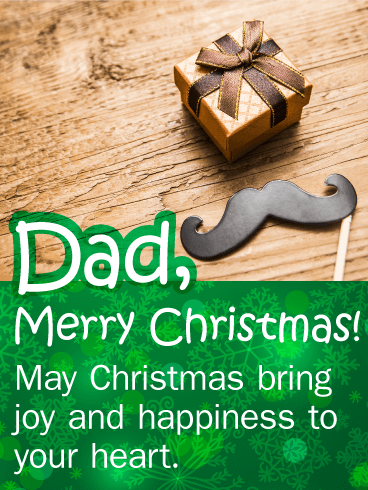 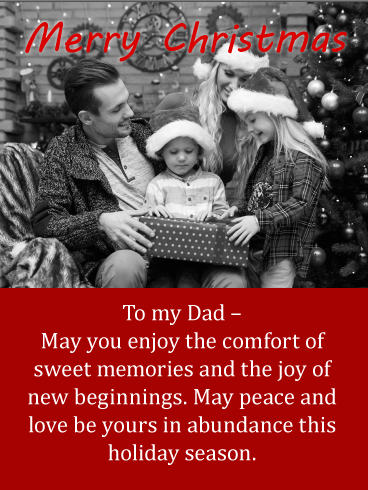 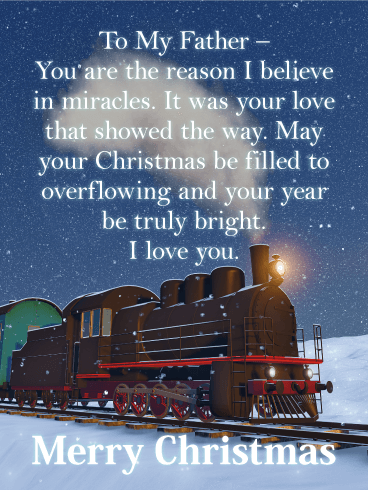 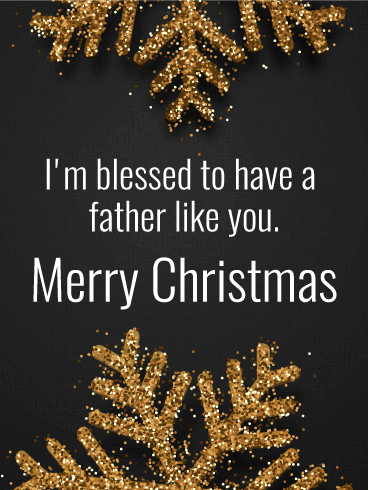 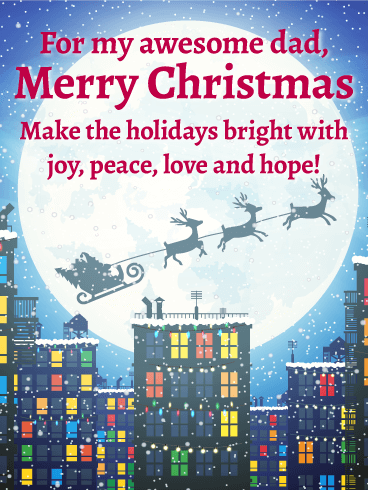 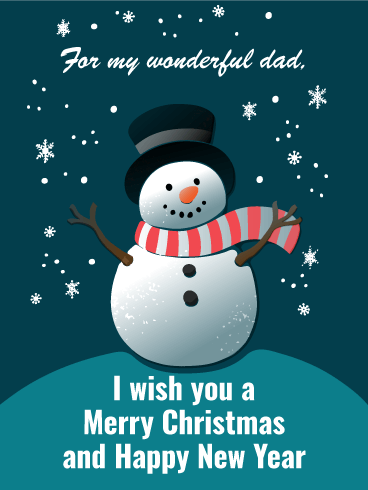 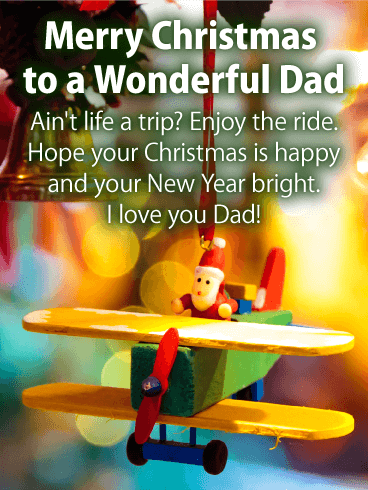 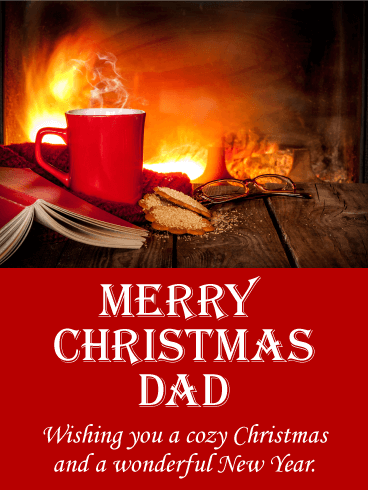 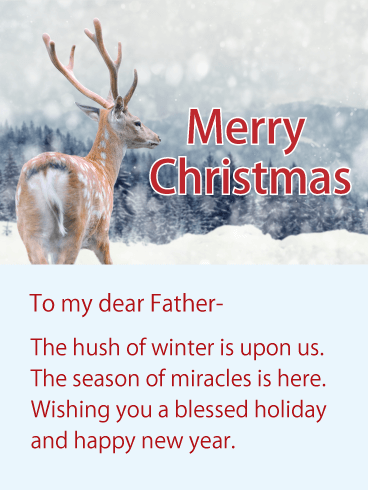 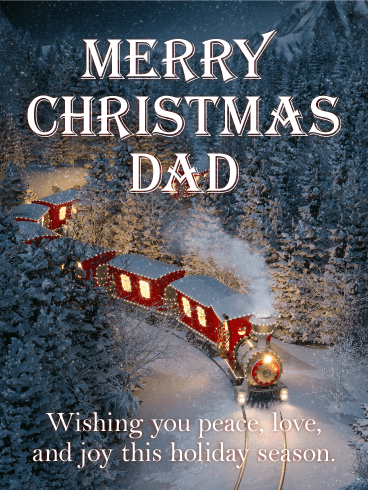 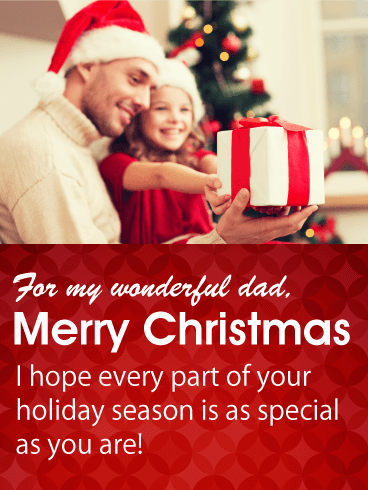 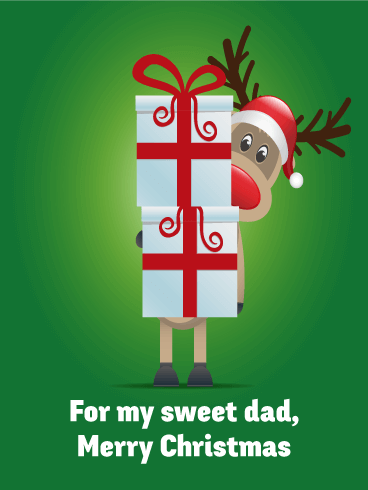 Send your father a retro and hip Christmas greeting card for a fun way to celebrate the season. 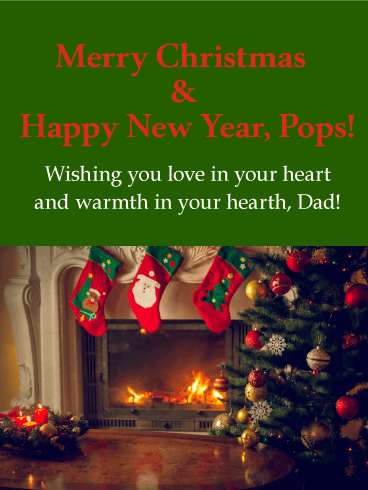 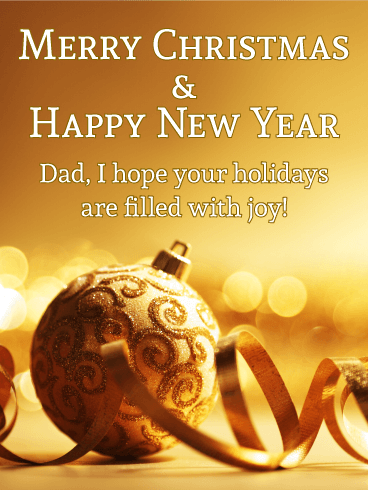 Raise a glass to your Dad's health and to a merry Christmas and Happy New Year! 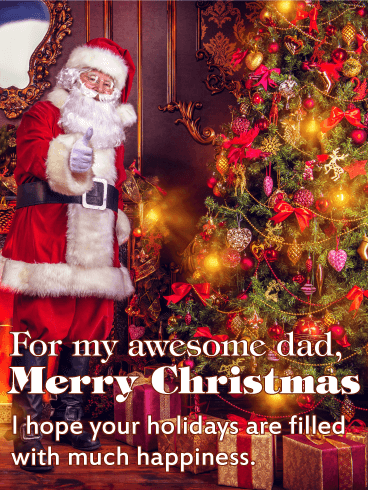 Santa and his foamy mug of beer are doing Christmas right-your Dad will love this Christmas card!